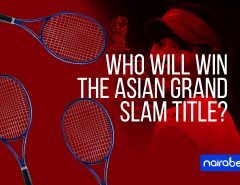 Who Will Win the Final Grand Slam of the Year? The past 12 days have been filled with the best of tennis action including surprise wins, shock exits and more. That’s what you get when the Grand Slam is in session. Unlike the Masters tournament and other tennis competitions, the Grand Slam is the biggest of them all in the world of tennis. Being the final Grand Slam of the year, tennis stars from all over the world converged in the United States of America for the U.S. Open. Flushing Meadows has been agog since then, but it’s about to get even more exciting this weekend as the finals of all categories will take place. In the Women’s Singles category, Serena Williams is on her way back to the top of the food chain. She made her way into the final where she will face 20-year old Naomi Osaka from Japan. 36-year old Serena will be looking to once again hoist the U.S. Open title in the air in front of the home crowd. In the six games she played in this year’s edition of the tournament, she only dropped a set. But the same can be said for Osaka too. The Japanese star has only dropped a set since the tournament began. One other thing they both have in common is that they’ve both won the first set of all their games so far. Which of these two players do you think will win the first set of this game? While this game will be played on Saturday, the final for the Men’s Singles category will be played on Sunday. This final will not feature names like Alexander Zverev, Roger Federer and even Rafa Nadal, who had to retire in his semi-final game against eventual finalist, Juan Martin del Potro. The Argentine will now face Novak Djokovic in the U.S. Open final after the Serbian defeated Kei Nishikori in straight sets. While Djokovic has dropped two sets since the tourney began, del Potro has only dropped one in all of the six games he has played. Which of these two players will drop the first set in this final? For Djokovic, this will be his eighth appearance in a U.S Open final. Of those eight, he was only able to win twice. He has momentum going into this one, especially with his win at the Cincinnati Masters. On the other hand, del Potro’s thirteen games on hard courts around the Americas this season has seen him win 11 of them. Not a bad number for a player who is ranked 3rd on the ATP world rankings. The world No. 3 will face the world No. 6 in the U.S. Open final this weekend. The last time both players clashed at a Grand Slam event, Novak Djokovic won the five-set thriller. 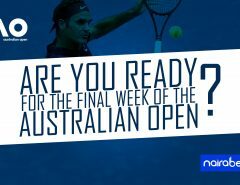 Do you think Djokovic can win this one? Click here to back your preferred player and earn yourself some extra cash this weekend. 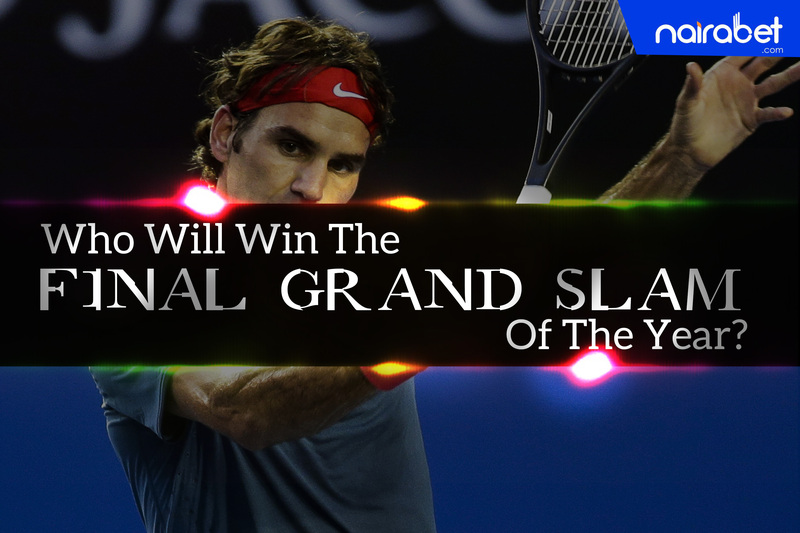 Which of these four players would you like to see win the final Grand Slam of the year? Leave us a comment and share your thoughts with us.